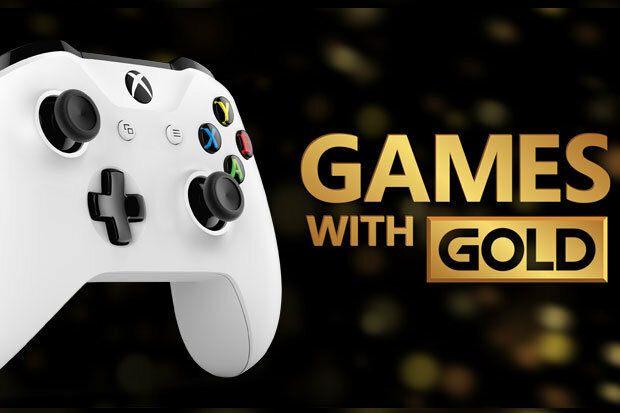 More free games are coming for subscribers to XBox Live's Gold program n August. Racers and Adventurers delight because here's what you're getting. Playground Games' entry, the seventh in the series, will likely be seen as the highlight of Games With Gold this month thanks largely to the upcoming Forza Horizon 4, announced at E3 2018. 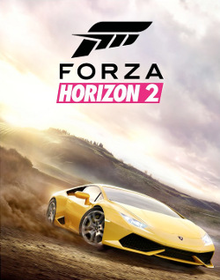 Released in late September of 2014, Forza Horizon 2 put up big review numbers from a number of sites, ending up with an overall Metacritic aggregate score of 86%. Featuring over 200 cars, the game sold over 2 million copies on the XBox One and Xbox 360 systems combined. Allowing for up to 8 players, the ambitious third-person action/adventure title For Honor was released in February 2017. Critics liked it. Players were indifferent. Pretty much par for Ubisoft's mid-2010s course, really. But, hey. At least it's free! 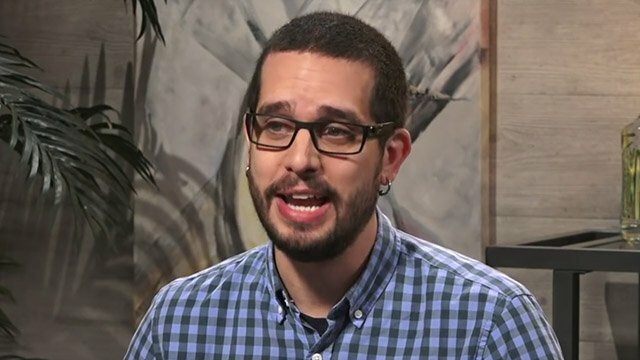 Still upset that Visceral Games got chewed up and spit out by the EA Machine? Yeah, us too. If you still enjoy firing up the XBox 360, however, you can have a few moments with their 2013 release, Dead Space 3. With come-and-go multiplayer campaigns, link up with your friends whenever their around and continue the mission whenever they're not. 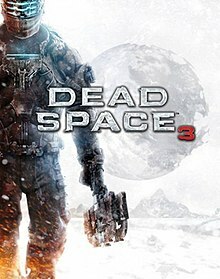 The game garnered review scores best described as "all over the damned place," prompting the cancellation of Dead Space 4, which remains a sore spot for fans of the series. NOTE: Assault Android Cactus and Death Squared are still available for Xbox One through August 1, as are Tom Clancy's Splinter Cell: Conviction for both the Xbox 360 and Xbox One. All week, The 1-Up Club has been getting a face-lift. That process - save a few pesky bugs - is now over and we are happy to re-launch the site. The site will be bringing you more content than ever before and in more ways. No matter your gaming habits, preferences or motivations for playing, The 1-Up Club and its growing community will have exactly the kinds of things you want to talk about. Be sure to subscribe to our new YouTube channel, our podcast channel and the Facebook page to keep up on everything that we're doing here at the site and with our various shows. To celebrate, we'd like to invite you to support the site by picking up some gear from our ever-expanding store. You can get FREE SHIPPING on all orders through Tuesday July 17, 2018 at 11:59 PM Eastern US time by entering the code SHIP4U. No matter who you are, there will likely be something geared towards you - if not right now, in the very near future. This week (July 9-13, 2018), I am updating the website. As such, some things may not work or appear exactly as they should during this time. You may notice that the video game news site RSS feeds that were featured prominently on the previous site are not at the top of the page. As of early Monday, they are not on the page at all. Most of those feeds will be back by the end of the week. Some will not. One major thing that we've added to the site is the ability to join the discussion via Disqus. There are hundred of sites that already utilize this format so having a Disqus account allows one to comment on any number of websites of literally any number of topics with just one login. 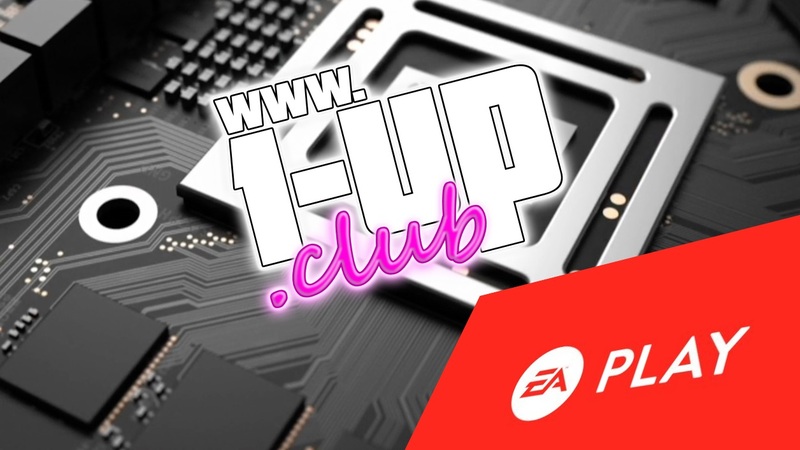 The 1-Up Club has also begun to create content on YouTube, available through the Multimedia tab on our main menu now and on the sidebar by the end of the week. Video versions of The 1-Up Club podcasts will be posted alongside our audio podcasts, hosted on Podbean. This does not include the Johnny Goodtimes Fun Factory or Block Party podcasts at this point but if Ryan puts those to video, we will also include links to that channel as well. I'll leave you with that for now. I'm looking forward to completing the new website layout by the end of this week with new content coming this weekend. 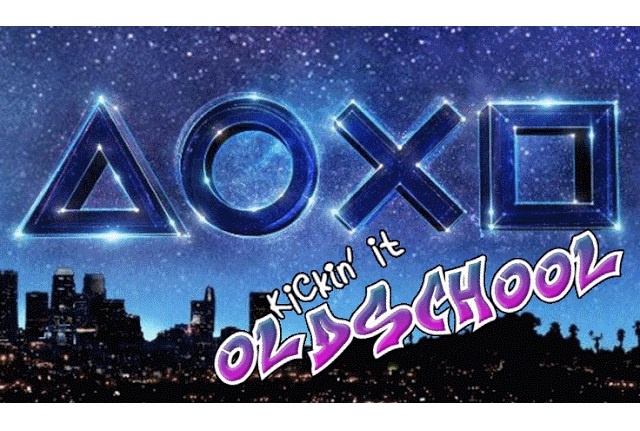 Kickin' it OldSchool: OldSchoolHeel's thoughts on Sony's E3 showing. What was that? There were so many strange, cringe inducing moments during that show that I found it hard to watch. From the videos to the presentation, it looked like it was put together by a stoned, epileptic iguana. They kicked off with The Last Of Us 2. It appears that Joel is gone, or injured, in hiding somewhere. I don’t know, Ellie may have found out what he did and killed him for it. Either way, I’m not very interested in this game without Joel. I found the first TLOU to be clunky, which is how I find a lot of Naughty Dog’s controls, so, it was the story element and the pained heart of a grieving father that kept me interested in the original. Resident Evil 2, I don’t need another remake. I’m all remade out for this gen.
What can I say about that intro for Death Stranding? Well, other than WTF?! These weird little things turn me off to this game. That, and not knowing anything really about the game 3 years into its reveal. What you can gleam is that it may be yet another 3rd person action exclusive. For all the exclusives that Sony has, to me, they are starting to run together. But, then there’s Spider-Man. Spider-Man looks like it may be a fun game. I don’t think the graphics look phenomenal. I don’t see it. The game looks too clean, other than the littered papers strung about the street. The buildings look too polished which makes them look unrealistic. Those things don’t really matter, though. The gameplay is what matters and the gameplay looks like it will be fun. Traveling back to the days of Prototype, the long forgotten series that finally gave me that feeling of being truly powerful, I’ve loved jumping from building to building. Moving quickly through city settings has always been a rush. Though, I can play the Arkham series and experience a lot of the same things. As someone who bought the PS4 on launch, I’ve been steadily disappointed by Sony since that time. Outside of exclusive titles, I don’t feel that the PS4 does anything very well. Especially when it comes to the system’s UI and the DS4. There’s also the unwillingness to budge on what the fans want, and the lack of support for devices such as the PSVR and the Vita. With this E3, Sony hasn’t shown me much that will cause me to turn my PS4 on for more than a couple weeks. Microsoft is kicking off their E3 at the top of the hour. Here is the livestream for the event. E3 2018 is kicking off this weekend, starting with EA's EA Play conference which was held yesterday. Brian and his son, Patrick, discussed the show LIVE on YouTube. From Battlefield V to Anthem to seemingly endless apologetic behaviors (which they made necessary themselves), the show ended up - diplomatically speaking - less than impressive. In the mid-to-late 1990s, I spent much of the summers trying to convince my father to buy UFC Single-Digit pay per views. In those days, UFC - and mixed martial arts, in general - felt much more different than it did today. The Octagon had not gained any significant traction at that point and, as a result, made the mainstream success the sport enjoys today largely unforeseeable. Fast-forward over two decades, eSports is slowly beginning to show signs of growth that could very well end up mirroring MMA's own history. This latest, and brief, episode features Brian explaining the latest listener-driven feature of The 1-Up Club Podcast. 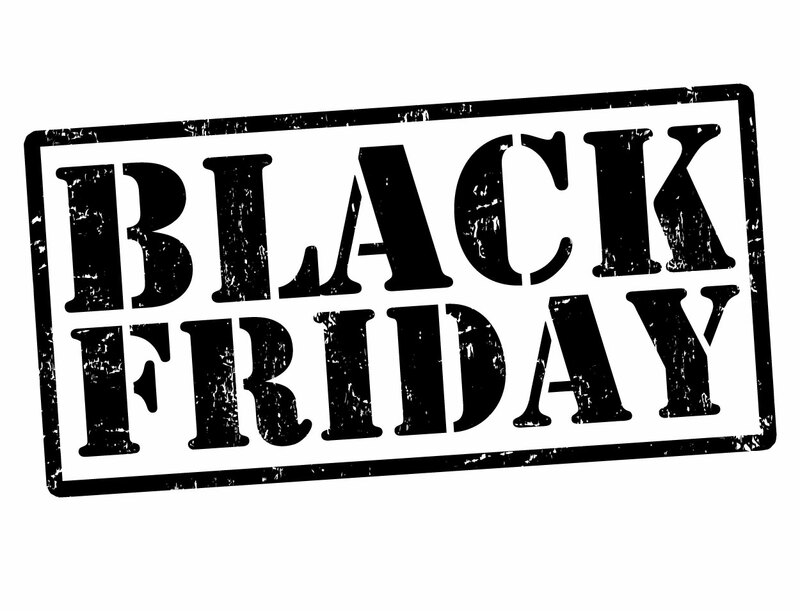 Black Friday is nearly upon us and, if you've missed out on some games, it presents a great opportunity to catch up while saving some cash.